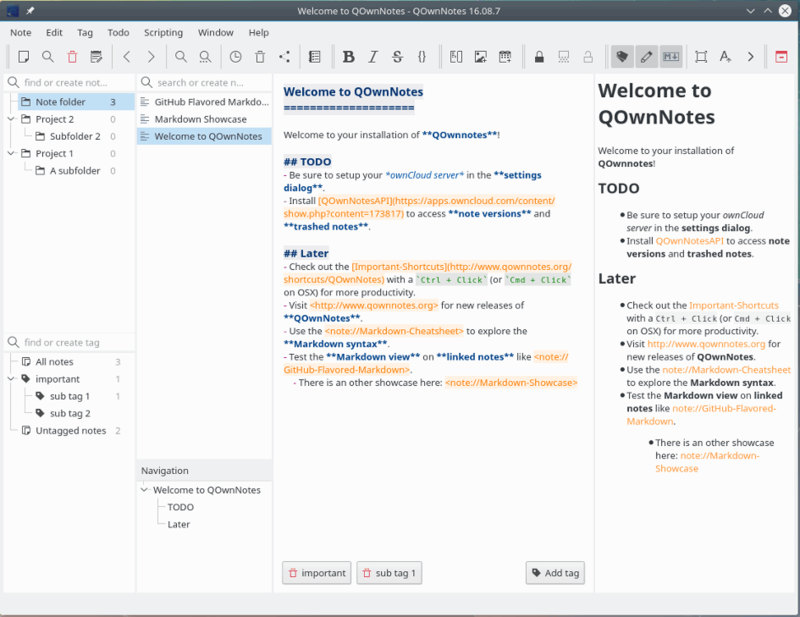 Stick A Note is an unique note-taking program in that it connects to an individual application window. Notes move with the window and disappear when window is not in focused or when the program hotkey is toggled (Win+N by default). Includes available color and hotkey customization, and all notes are saved to the application folder as text files. Useful for keeping notes on individual applications such as usability or beta testing, or for keeping notes on infrequent/difficult programs to serve as reminders for use. Note: Some software changes the window title with program behavior, which will make Stick A Note think it's working with a separate program (for example, this happens whenever you type anything into the search box of "Everything"). Stick A Note's associated note will no longer be visible (though still saved to disk) until the window returns to it's previous state. How to extract: Download the ZIP package and extract to a folder of your choice. Launch Stick A Note.exe. Notes now supports Unicode. You can now write notes in languages other than English. You can now set size of the notes up to 600 pixels wide and height. Open 'Settings' \ 'Note Settings'. Enable debug mode to create a "debug.log" file of notes process. Helps to find out why a note is not showing. Open 'Settings'. Quite an interesting idea. Something you wouldn`t think would be useful, but actually is. Stickies work like customizable post-it notes with available styles, fonts, colors and buttons. Notes can be resized or snapped to the edges of other notes to keep them lined up. They can also act as reminders when hidden for a period, until a specified date and time, even upon waking every day, week, or month. 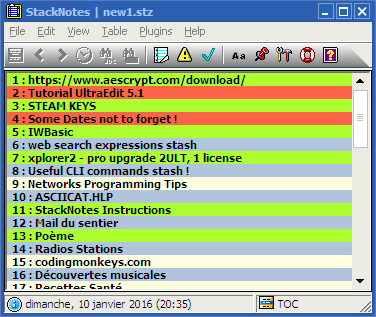 Alternatively, Stickies Portable is available. Stickies 9.0a is released. It has a new modern UI. Stickies runs on XP SP1, Vista, 7, 8 and 10. Earlier versions of Windows are no longer supported. In 2.zip - stickies.exe, in 4.zip - stickies.chm, in 6.zip - stickies8.ssk, which should be in "skins" folder.